Enter what historians sometimes call Japan’s “medieval period,” in which military governors known as “shoguns” commanded the state. 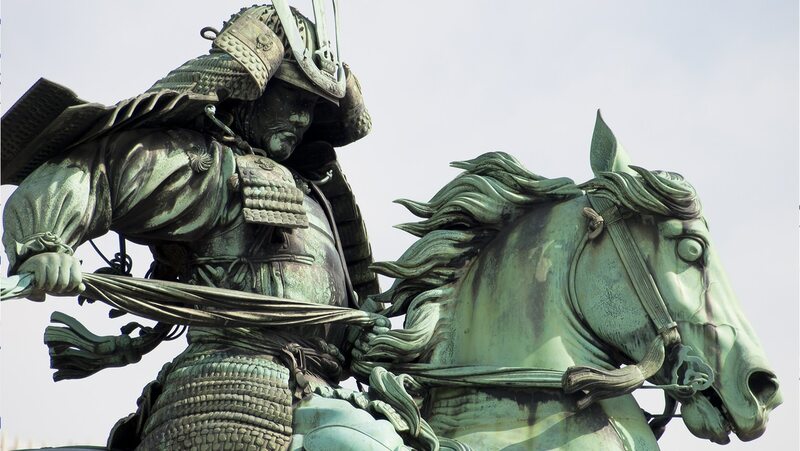 Look at the Kamakura, Muromachi, and Tokugawa Shogunate periods, as well as the famous samurai warriors who played a distinctive role in Japanese life. Then turn to the era’s entertainment culture.